Great news ….. you can watch all the action from today’s IPL match between Kolkata Knight Riders and Delhi Capitals by downloading the BT Sport app in the UK and Hotstar app in the UK and India. 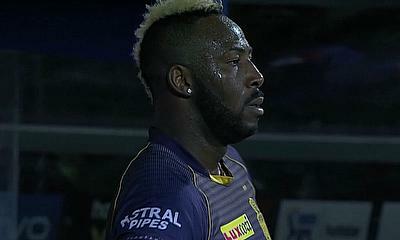 Kolkata's batting line up was blown away against Chennai in the last match. 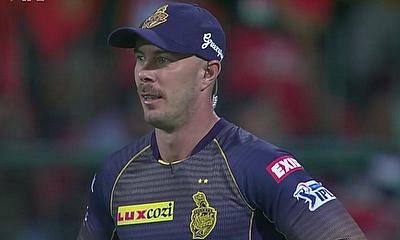 Openers Chris Lynn and Sunil Narine were dismissed within the first two overs. There were no major contributions from the middle order batsmen either. It was due to the half-century from Andre Russell and a few useful runs that he scored in the last couple of overs, that the team crossed the 100-run mark. However, a total of 111 would always prove too less to defend as Chennai won the match easily by seven wickets. Sunil Narine was the pick of the bowlers for KKR and picked two wickets while giving away 24 runs. Kuldeep Yadav was the most economical and conceded only 16 runs from his four overs. KKR also tried Harry Gurney but he could not prove to be effective. 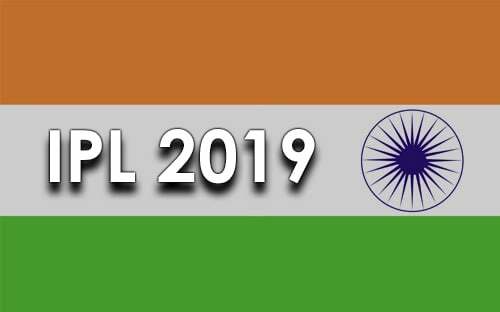 Delhi Capitals are coming off a win against Royal Challengers Bangalore in the last match. RCB's batting failed to put runs on the board again and put forth a target of 150 in front of Delhi Capitals. Kagiso Rabada was the highest wicket-taker for Delhi and picked up four wickets. In reply, Delhi Capitals also stuttered while reaching the target but a half-century from skipper Shreyas Iyer ensured a Delhi win by four wickets. The odds will be stacked in favour of KKR as the two teams gear up for this mouth-watering encounter. Probable playing XIs of both teams.